MBS has been very successful with large school bids and we always ensure that smaller districts can “piggyback” off them to share in the savings. A law firm’s technology demands are critical. MBS knows about these demands and has one of the broadest legal specific solution portfolios to help you. 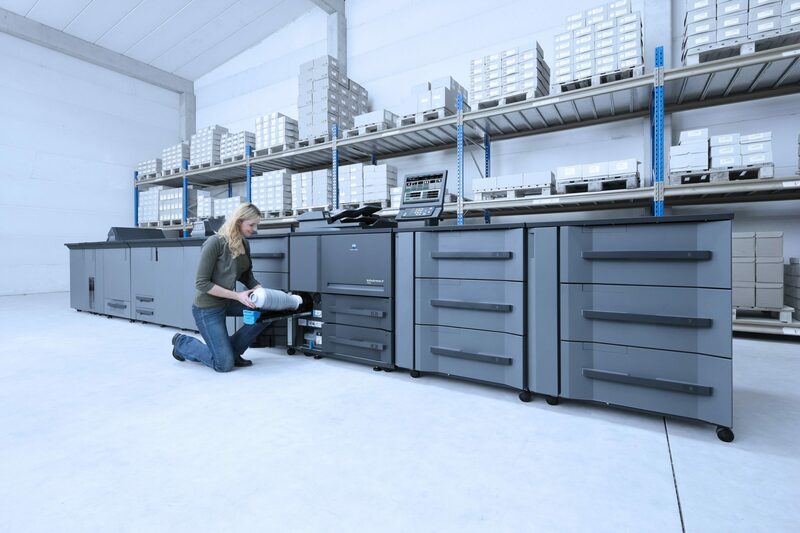 Production printers are workhorses, churning out high quality, high volume work every single day. From color manuals to professional looking booklets, we lead the way. Trying to manage multiple facets of communications can be a real headache, particularly if you work with different providers. There can be a lot of finger pointing. 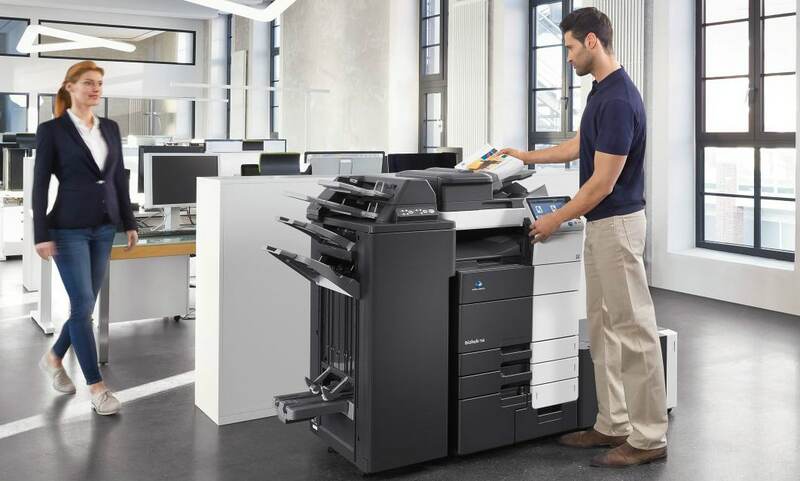 Think about how you currently print. 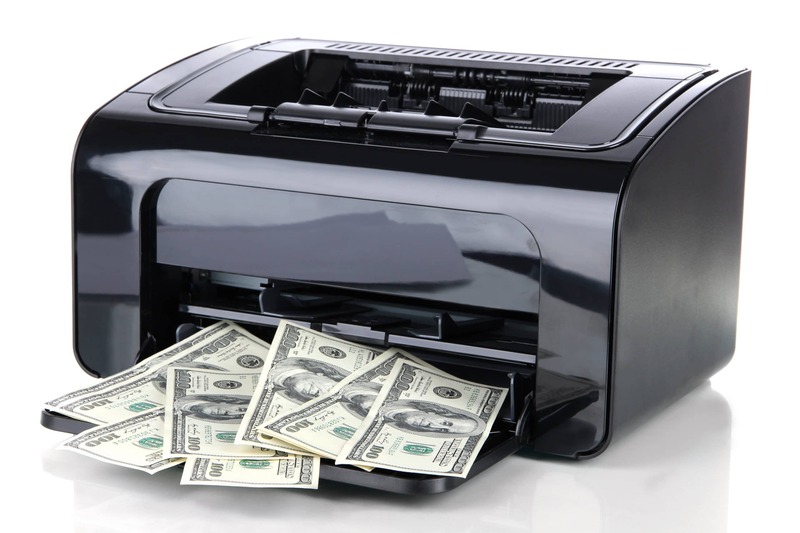 Are you spending a fortune on ink and toner? Do you have a hodgepodge of machines? MBS can help you get a handle on your paper. Find the perfect setup for your workplace. 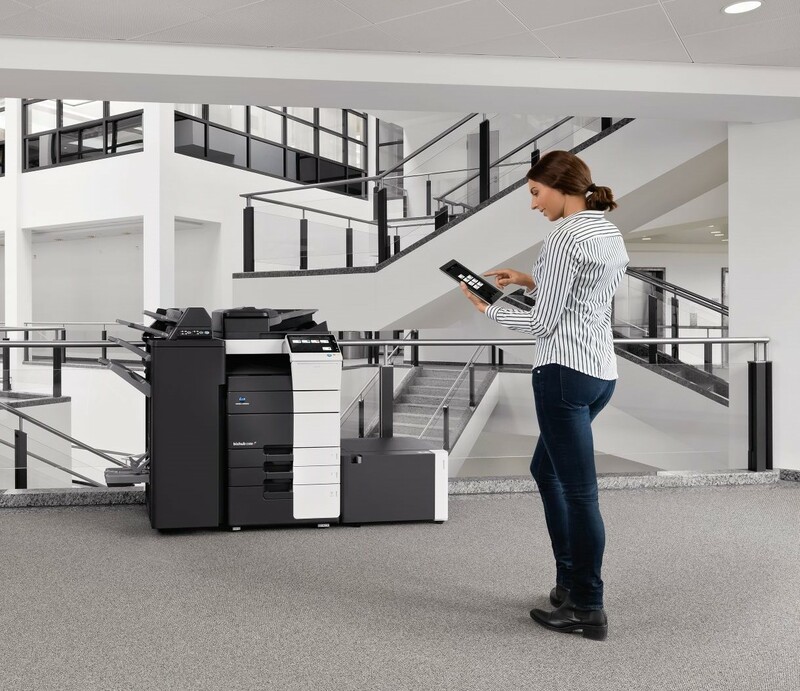 If you’d like some help finding the right equipment, software solution or service resources for your business, visit our request a quote page and give us a few details on what you’re looking for. We are happy to provide a quick quote and/or come out and provide a free on-site analysis for your organization!